She is soon to celebrate her Birthday? 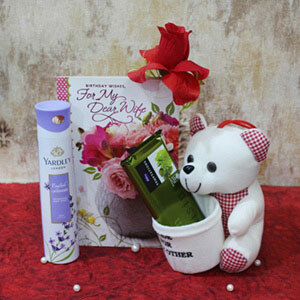 Well this is what you need to make her day extra special for her. 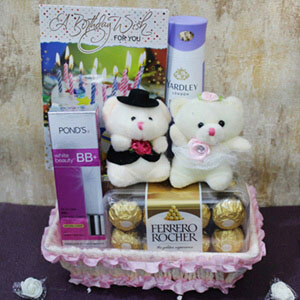 It’s an amazing Birthday gift hamper that can turn any women happy on her birthday as it contains lots of little-little gift surprises. 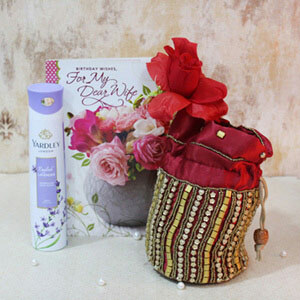 She can use the items from the hampers and look fabulous. 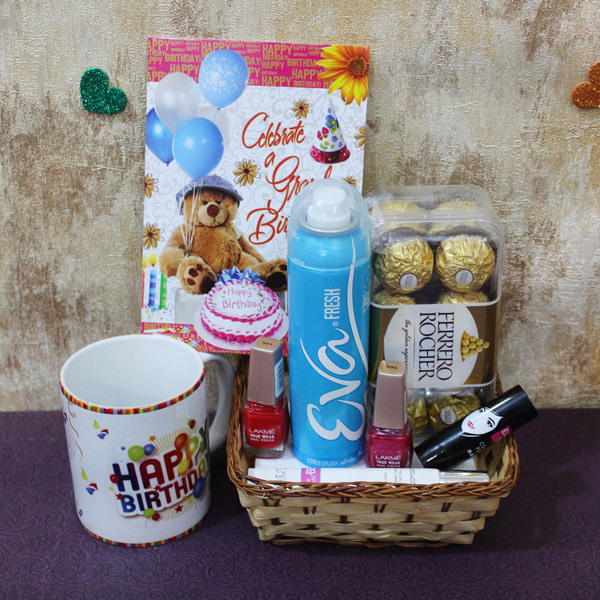 Addition of Birthday card and coffee mug is making this gift hamper extra special for her.